Prison the Hidden Sentence™ and Friends and Family of Incarcerated Persons (FFIP) sponsored the “Faces of Mass Incarceration” documentary and panel discussion at UNLV’s Radical Consciousness Conference on April 13, 2018. The documentary was produced by the InterNational Prisoner’s Family Conference, who are having their 10-year anniversary conference in Dallas, Texas in October of 2018. Since the 1980s, U.S. imprisonment rates increased dramatically by 500% nationwide – with 2.2 million people currently behind bars. A record number of nonviolent drug and property offenders have been sent to prison for relatively long periods of time due to mandatory minimums and other sentencing reforms. An unanticipated consequence of the over-use of incarceration was the effects of incarceration on families and communities. Currently, 2.7 million children have a parent in prison. When incarcerated, prisoners leave behind important social networks among their family members, friends, and co-workers. The documentary provided an insight into of how incarceration affects those on the outside. The purpose of this panel was to build awareness of the hidden victims of mass incarceration: the family members of those who are sentenced to prison. We began this two-part event with the documentary, “Faces of Mass Incarceration,” which brings insight into the lives of family members affected by mass incarceration. The second half of the event was comprised of an interactive panel with nationally recognized activists. Pre-determined questions surrounding stigma and mobilization were discussed followed by an open forum for a question and answer session. 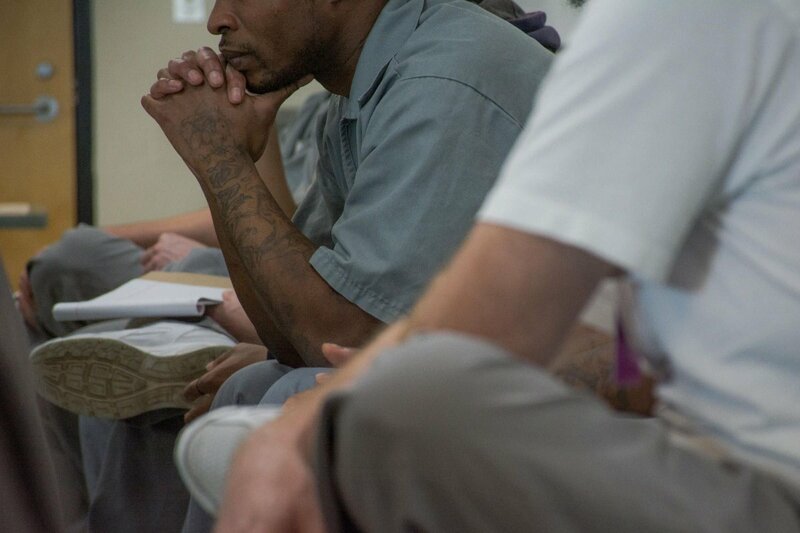 We also provided information for students/community members to become involved with a local organization, Friends and Family of Incarcerated Persons, as well as national organizations.